Finding a castle in the United States isn’t an easy feat, especially one modelled after Tudor-era England. But it just so happens there’s one nestled on the outskirts of Richmond, Virginia, in Goochland County. On 500 acres sits the glamorous and regal Dover Hall. The mansion took five years to complete—from planning, designing, to building and furnishing—and officially became a private residence by 1999. By 2011 the property took on a more professional nature and became an events space. Just two years ago it opened officially as a bed and breakfast, and just recently hosted their first ever Burns Night celebration this past January. This is just one sight of many near Richmond, the capital of Virginia, and the first official state of the United States of America. 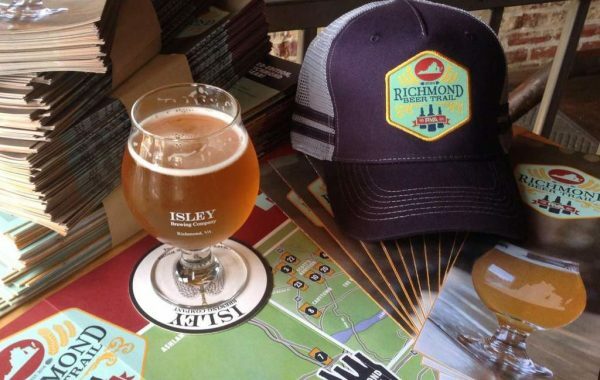 In the past few years, Richmond has seen food and culture flourish. A notable contributor is the booming wine industry that has been growing in prominence in the last decade. 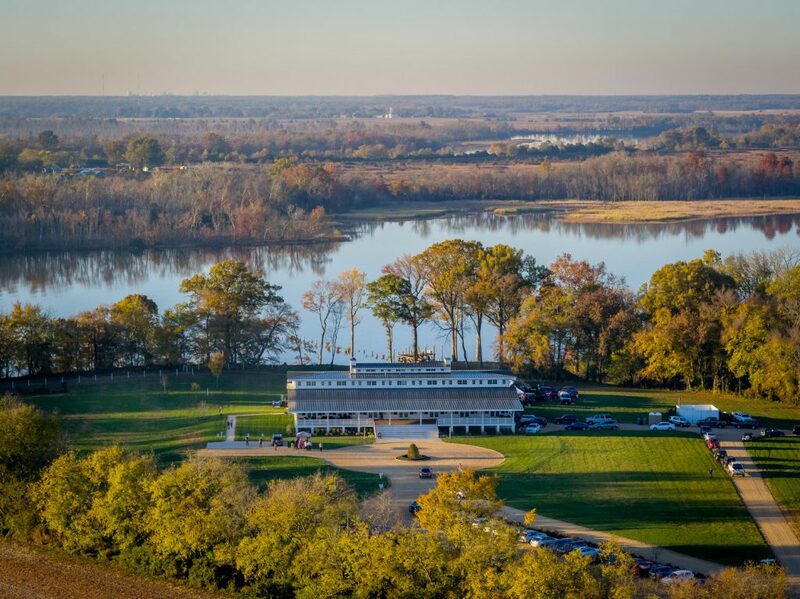 With nearly 300 wineries in Virginia, there are more than a dozen located within a short drive of Richmond—Upper Shirley Vineyards (which also houses a restaurant serving southern-inspired fare), Ashton Creek Vineyard, Bodie Vineyards, and Cooper Vineyards, to name a few. 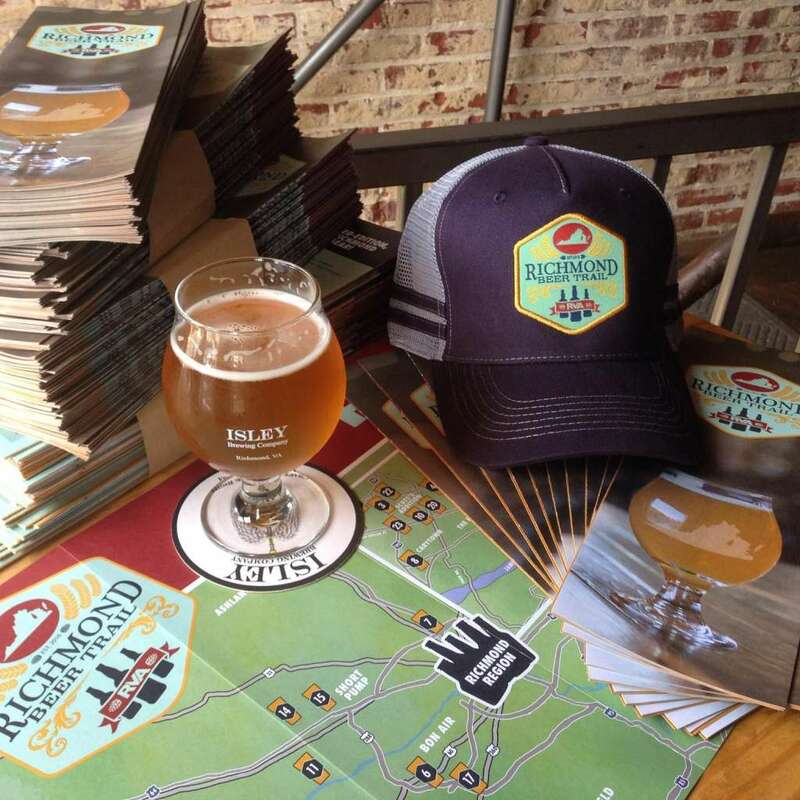 There are also distilleries and breweries aplenty in Richmond and the surrounding area, which cannot be overlooked. Reservoir Distillery, which opened its doors in 2008, and almost a decade later has made a name for itself within Richmond and beyond for their whiskies—batches made on location (they were also the official host of Dover Hall’s Burns Night). Whiskey (or whisky) isn’t your thing? 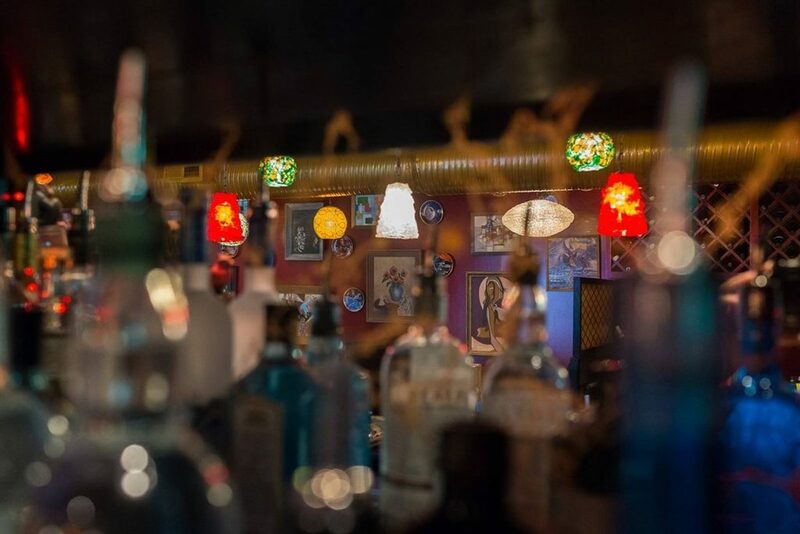 Check out Cirrus Vodka and James River Distillery for gin, aquavit, and rum. 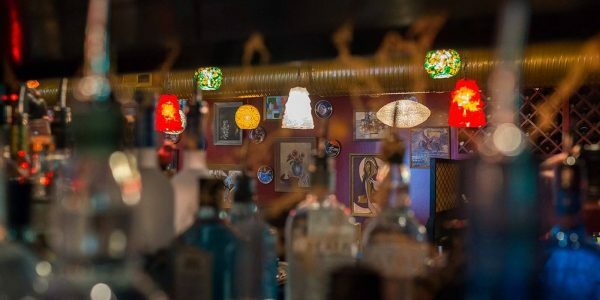 Whether it is beer, wine, or a cocktail, food is always a welcomed partner in crime in the mounting calorie count which is mandatory for a good time with good grub. Richmonders know they’ve got great food—and over the past several years the rest of the world is catching on to their culinary talent. Colman Andrews, founder of Saveur magazine and The Daily Meal, wrote an article for Departures magazine stating (literally in the title) Richmond as “the next great American food city.” This was in 2014. 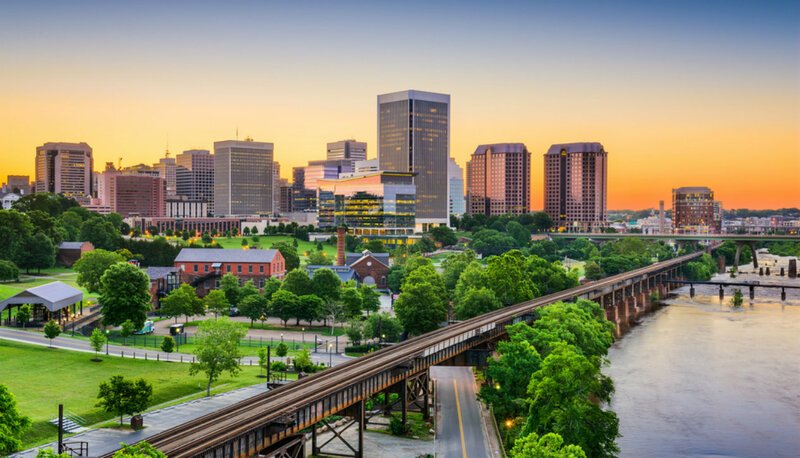 Richmond has more than arrived at gastronomic greatness and here are a few of the restaurants you need to add to your list when you visit: Saison, The Fancy Biscuit, GWARBar, L’Opossum, Buz and Ned’s Real Barbecue, and Shagbark. Whatever your dietary preference or palate, you’ll be sure to find something to satisfy your hunger in Richmond. Once your stomach is full, you need to explore the cultural heritage and wonder of this Southern city. The morbid and talented American poet, Edgar Allan Poe, once called Richmond home, and spent much of his childhood and adult life in the city. Adopted by a rich plantation owner and his wife, Poe’s family relics and life story are elegantly displayed in The Poe Museum. 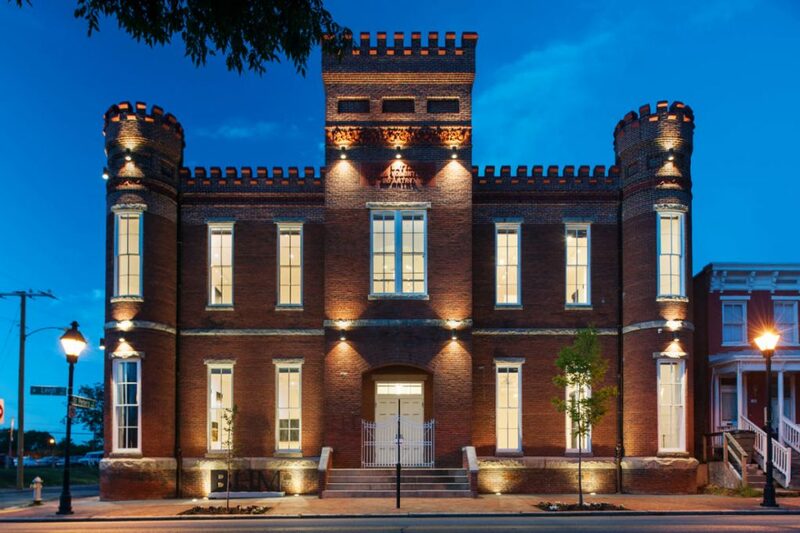 If you’re a museum buff, check-out The Black History Museum and the American Civil War Museum. Art lovers need to see the collection within the Virginia Museum of Fine Arts, which has more than 35,000 works of art, spanning over thousands of years. Looking for a weekend trip? Jamestown, the first permanent English settlement in America, is just an hour’s drive away. 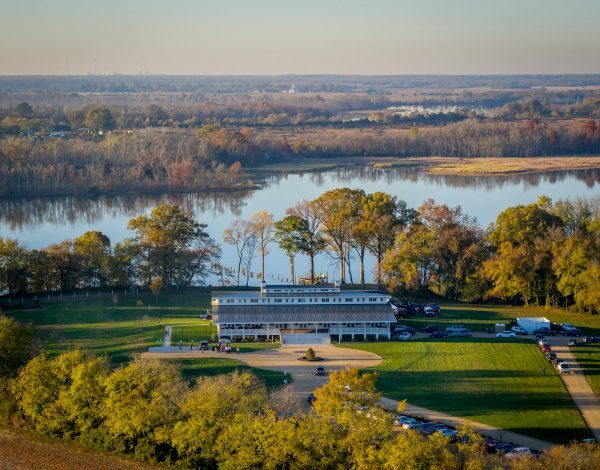 Take advantage of the rich southern culture and historic remnants of America’s Civil War dotted throughout Richmond and the surrounding area by taking a James River plantation tour (don’t forget your camera!). Whatever it is you decide to do in Richmond, you’ll soon realise there is always something more to discover, taste, sip, or see.